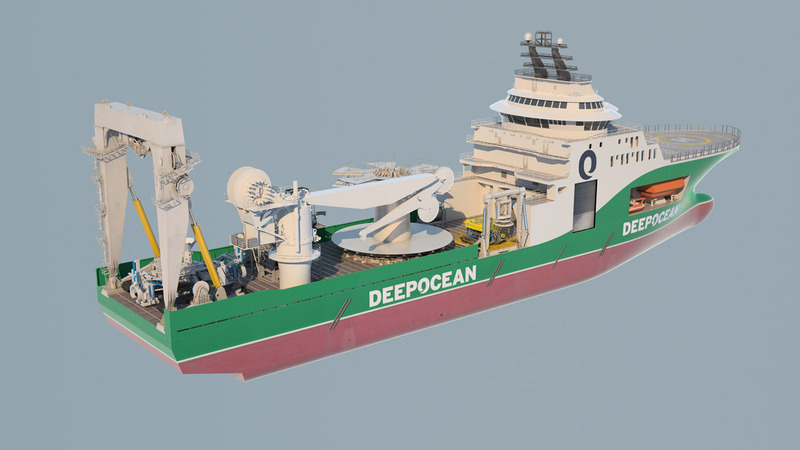 In this 3D vessel animation the capabilities and strengths of DeepOcean’s Phoenix are highlighted in a 360 rotation. 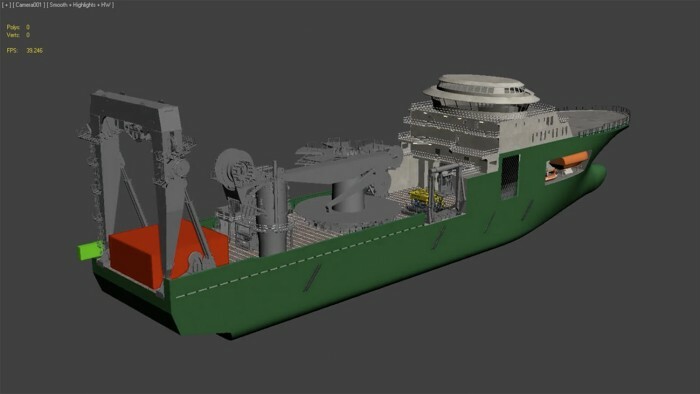 We highlighted individual components of the vessel to demonstrate their functions and capabilities. 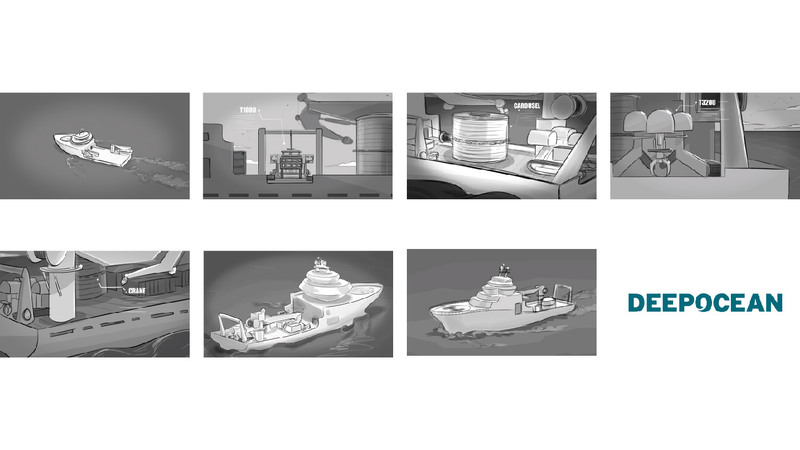 DeepOcean tasked us with producing an animation which showcased their newly commissioned Phoenix vessel. They wanted this animation to be suitable for use as a sales and marketing tool at sales meetings, exhibitions and other events.